Mega Sale! Save 23% on the Child's Ninja Shoes, Tabi Boots, Jikatabi, Rikio Tabi/ Travel Bag! 17cm(US11) by Tabi Shoes at Wander Soul. MPN: HJ5MSP. Hurry! Limited time offer. Offer valid only while supplies last. 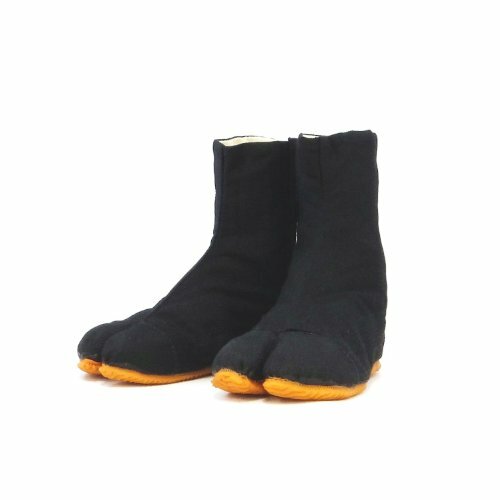 Child's Ninja Shoes, Tabi Boots, Jikatabi, Rikio Tabi/ Travel Bag! If you have any questions about this product by Tabi Shoes, contact us by completing and submitting the form below. If you are looking for a specif part number, please include it with your message.